Upon returning from a study abroad program in Mexico, Leizel hears a premonition from God. She has already met her soul mate. He will love her in return as she loves and serves him. The Lord has already planned it. But before she can meet this soul mate again, Leizel must learn to keep her faith in God and follow her heart. She has been split all her life between living in Chicago, where she attends school and lives her daily life, and living in Mexico, her summer vacation home where she feels her soul remains. This split life mirrors her own battle between giving in to her temptations and giving in to living a God-led life. Traveling between the two, Leizel makes an abundance of friends and is challenged to glean something new from each relationship. Oath of God is the journey of a courageous woman who battles with the spiritual challenges of life, death, and love. As she forms new relationships, she is tested, tried, and taught how to live on faith alone. 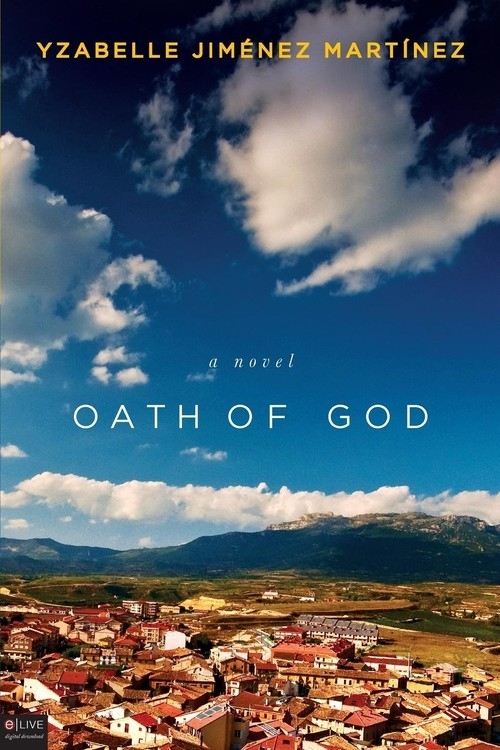 Discover where faith leads Leizel when she listens to the Oath of God.